Designed by the famous Lebanese architect Bernard Khoury; with his modernist architectural pedigree, he has captured the essence and vibrancy of the city through the design of EighteenSixtySix. 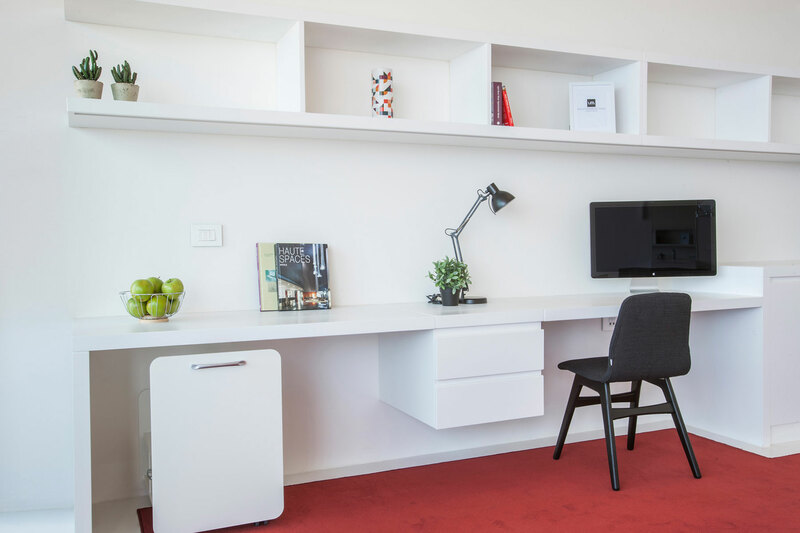 Our accommodations are the epitome of design, and the first-of-its-kind for Demarks global furniture chain BoConcept. Making EighteenSixtySix Court & Suites the first design hotel to be established.